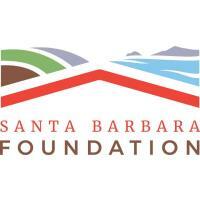 Join the Santa Barbara Foundation and Sara McNamara, a Military Transition, Inclusion and Retention Strategist, to learn about the military to civilian transition mindset and employer readiness factors for hiring and retaining veterans. During a facilitated networking session, you will have the opportunity to meet transitioning active military members and recently separated veterans. The Santa Barbara Foundation is pleased to present this seminar in coordination with the Chambers of Commerce of Buellton, Lompoc, Santa Maria, Solvang and the Radisson Hotel Santa Maria.